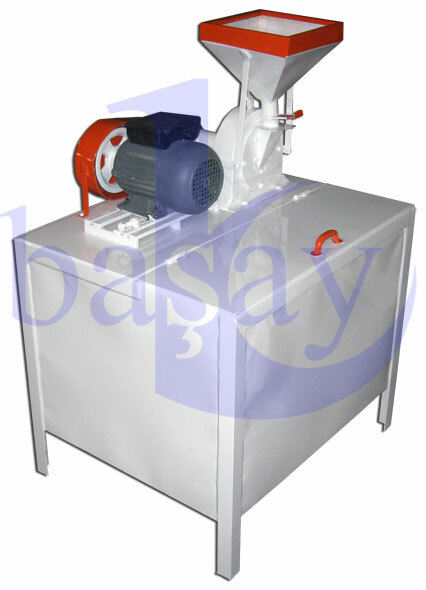 BAŞAY - Powdered Sugar Milling Machine - Baserler Pazarlama Makina Imalat Sanayi ve Ticaret Ltd. Sti. 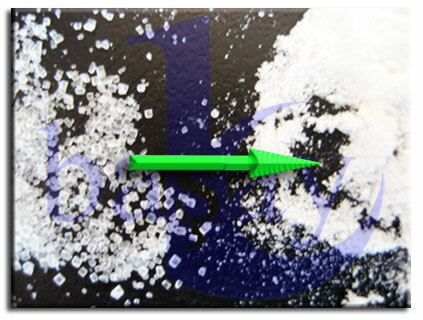 All white surfaces are painted with epoxy paint. Safe for health . Process thick sugar to powder.